SAVE $107.99 on your order today! 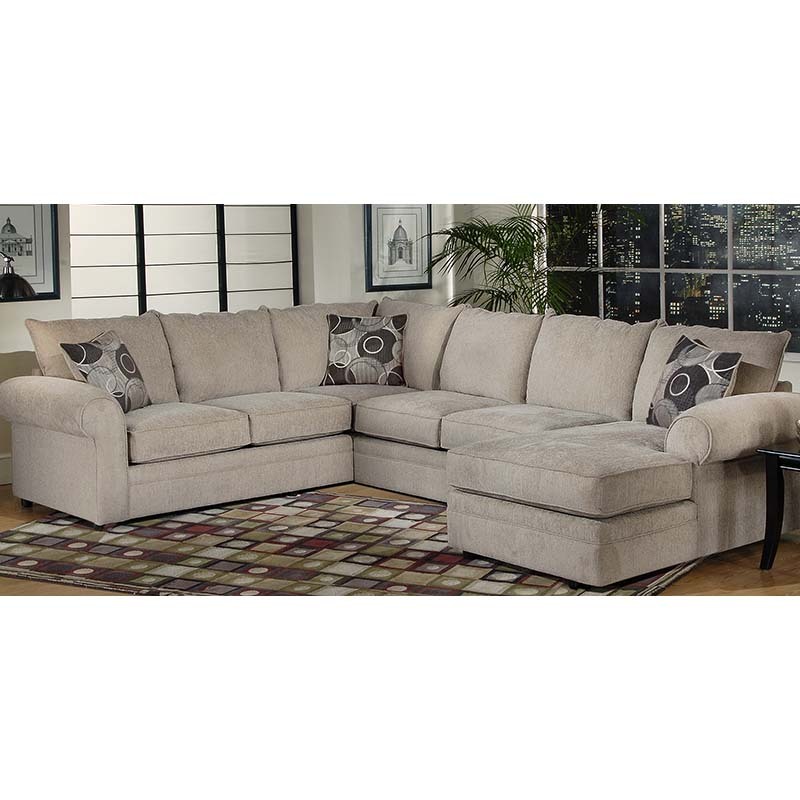 Manufactured with quality in mind, this rich, dark brown sectional has hardwood frames and durable fabrics hand tailored to this transitional piece. It has large padded, rolled arms and loose back cushions which combine to wrap you in Serta comfort.